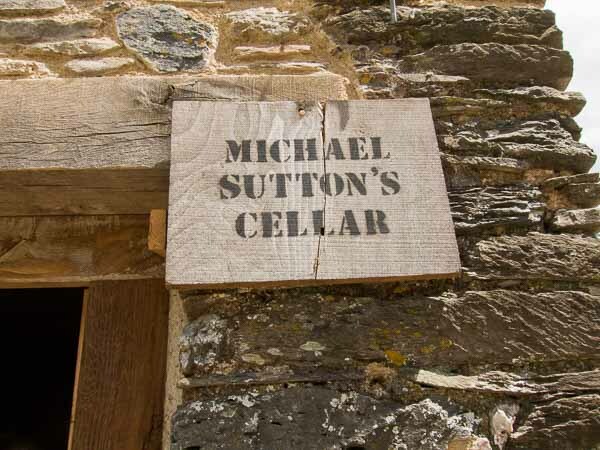 At Michael Sutton’s Cellar, we pride ourselves on our friendly advice. Guided by a Master of Wine, our painstaking selection process has enabled us to produce a wine list that is unique, gratifying and of a consistently high standard. The result for you will be to have wines that you really want to drink and which you can rely on when entertaining your friends. As an independent wine merchant, we import the majority of our wine direct from small European producers from whom we have bought for many years. Steeped in decades of traditional wine making, the families who run these estates are passionate about producing great wines. By not having to throw money at marketing to larger outlets they are able to price their wines so that we can offer you outstanding value. Occasionally, we sell wine En Primeur and would be delighted to let you know when our next consignment is ready to lay down. We hold several wine tasting events and educational workshops and will happily add you to our mailing list to keep you informed.